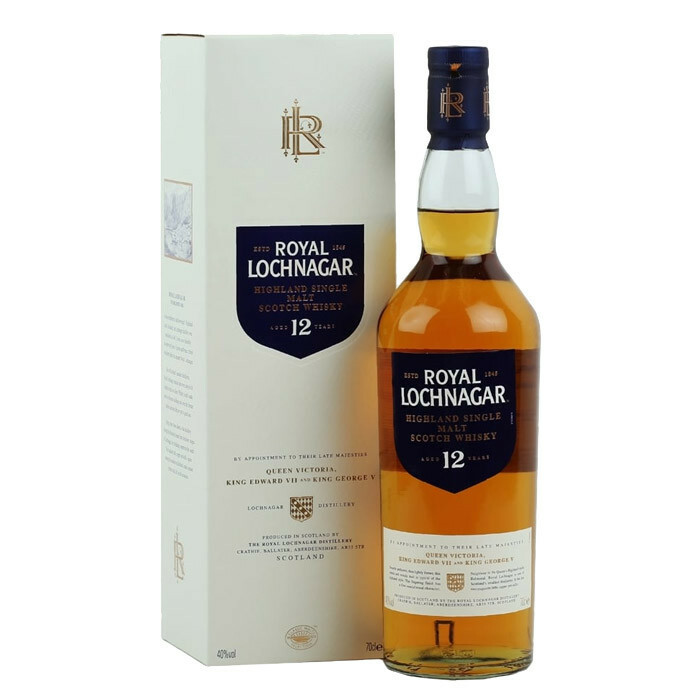 Royal Lochnagar works best served in a traditional whisky glass, neat or with a little water. Royal Lochnagar brings out the rich complexity of character in venison sausage, parma ham or even mutton pie. A golden and delicious Highland Single Malt Scotch Whisky. Pale amber. Planed wood, light toffee, boat varnish. After a while, coffee with brown sugar. Medium bodied, even reticent. Pleasant; an initial sweetness is quickly overtaken by acidity. Dry; medium-length, with an attractive lingering sandalwood aftertaste.